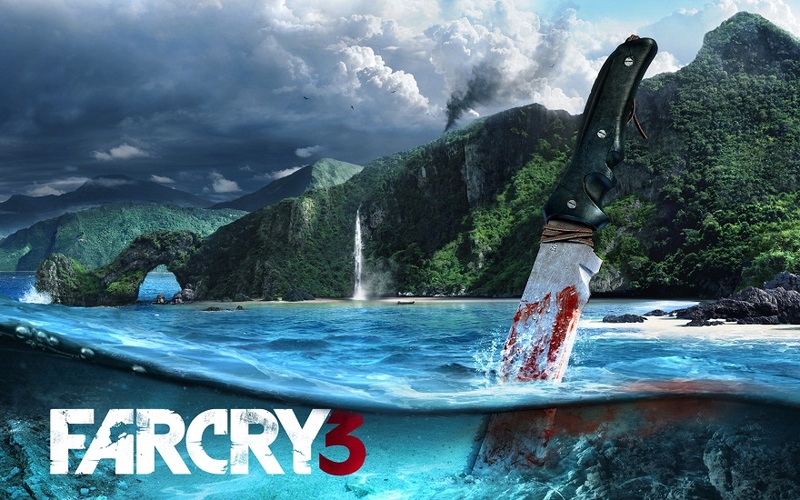 Far Cry 3 is an open world first-person shooter video game developed by Ubisoft Montreal in conjunction with Ubisoft Massive, Ubisoft Reflections, and Ubisoft Shanghai and published by Ubisoft for Microsoft Windows, Xbox 360 and PlayStation 3. 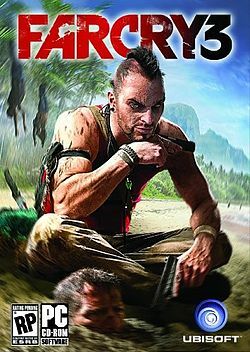 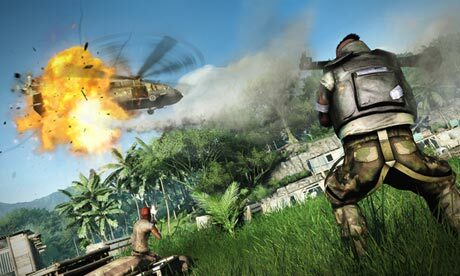 It is the sequel to 2008's Far Cry 2. 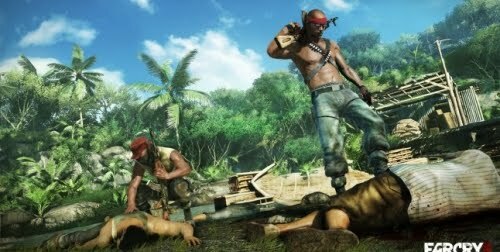 The game was originally set for release on September 4, 2012 in North America and September 6 in Europe; however, it was subsequently delayed until November 29, 2012 for Australia, November 30 for Europe, and December 4 for North America due to the developers tweaking the final release version of the game.